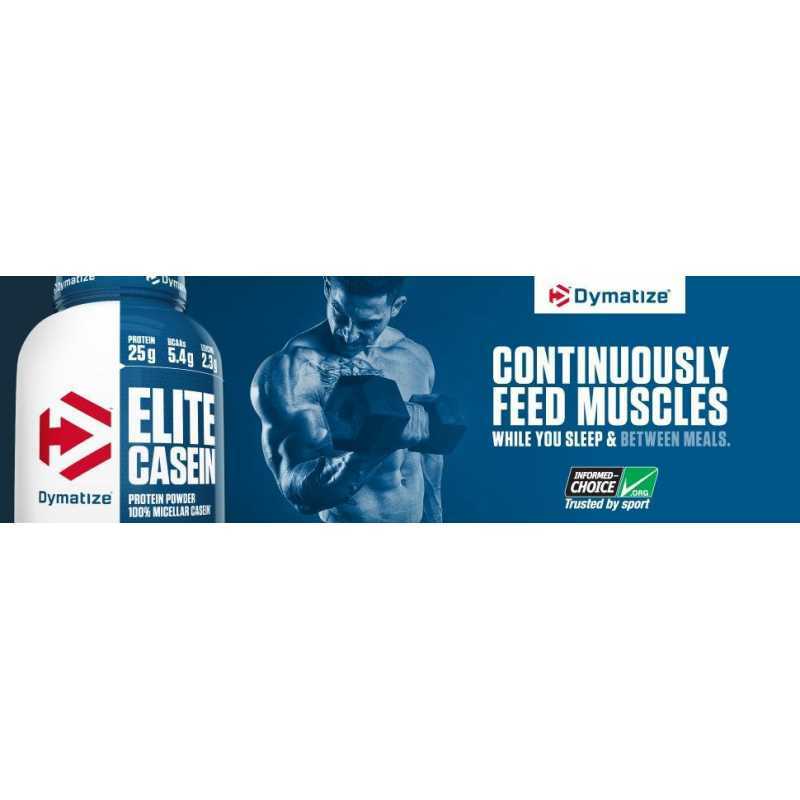 Dymatize Nutrition Elite Casein helps to supply your muscles with a stable amino acid that promotes muscles. 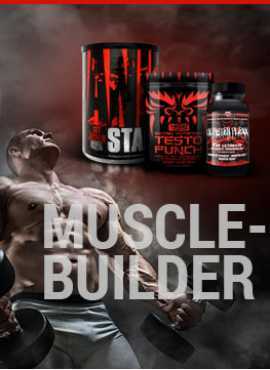 It prevents muscle protein catabolism due to muscle nutrient loss. 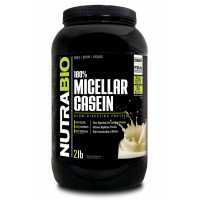 Casein is a protein derived from milk. Digestion and decomposition are slow. 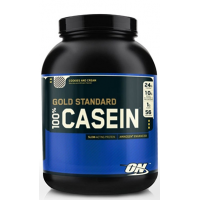 Casein becomes The best choice for protein in your body, especially before going to bed. Pre servings 25 grams of casein protein , more than 10 grams of branched-chain amino acids and glutamine. 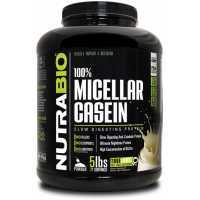 We use only high-quality, 100% micellar casein, which provides up to 7 hours of decomposing slow protein. 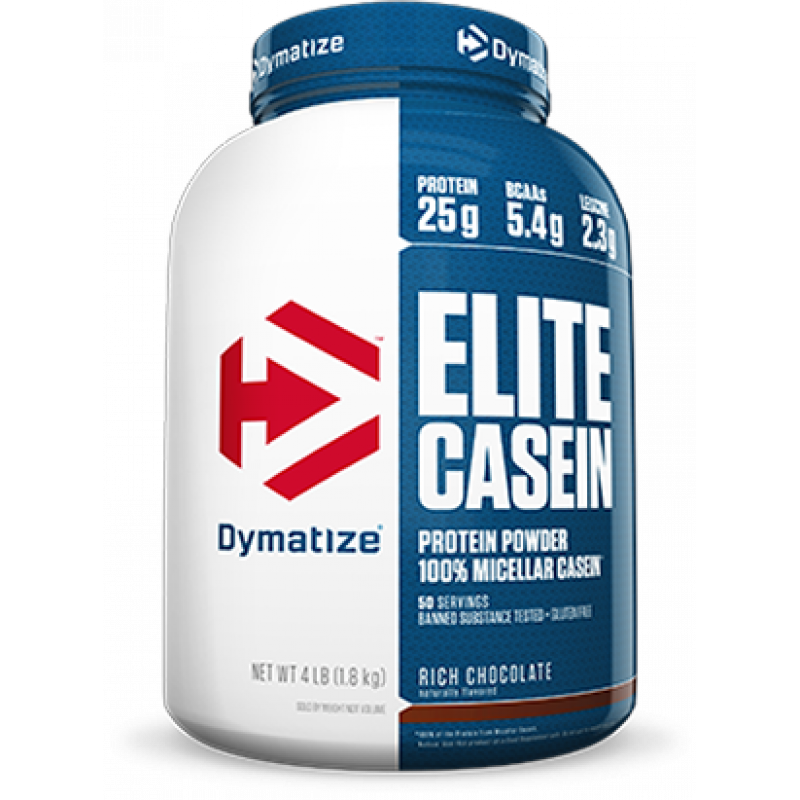 Dymatize Elite Casein is definitely a nutritional supplement for you to exercise. More slippery, more fragrant, and more delicious.